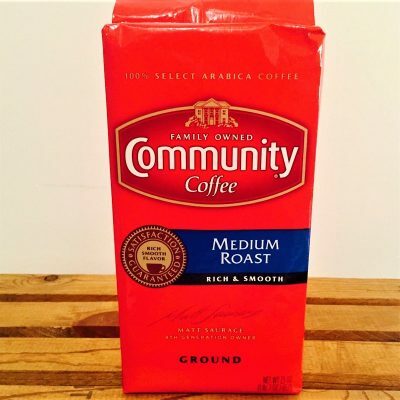 This aromatic, medium roast is sure to awaken your senses. 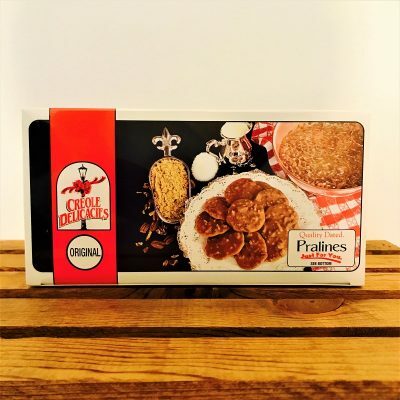 Ten individually-wrapped creamy style pralines loaded with pecan pieces. 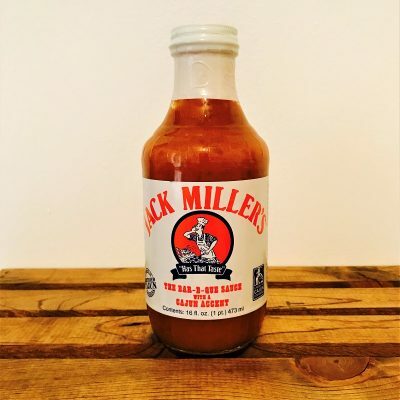 The perfect hot sauce to add a little extra kick -- without the vinegar taste! 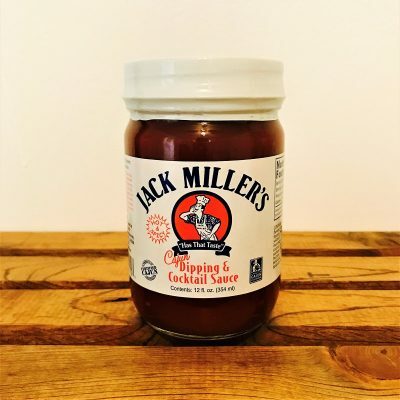 Adds more flavor and sweetness for the perfect finishing shine. 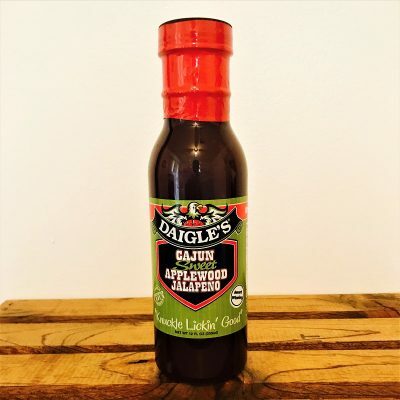 One of a kind, sweet, and light smoky flavor, with the heat of jalapeno. 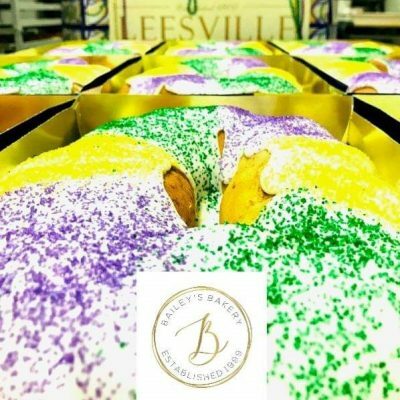 A light smoke, pecan flavor, with a touch of garlic. 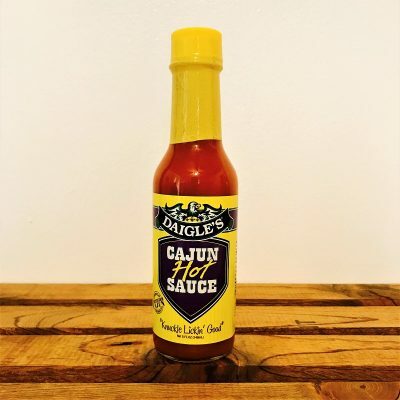 Great quality and spicy Cajun flavor! 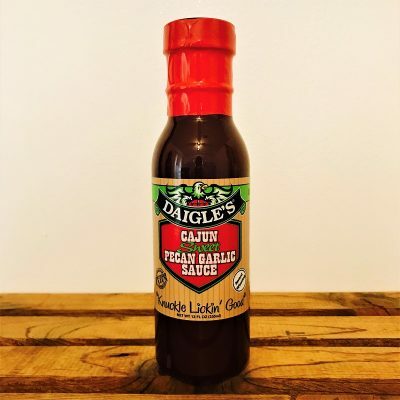 The barbeque sauce with a Cajun accent. 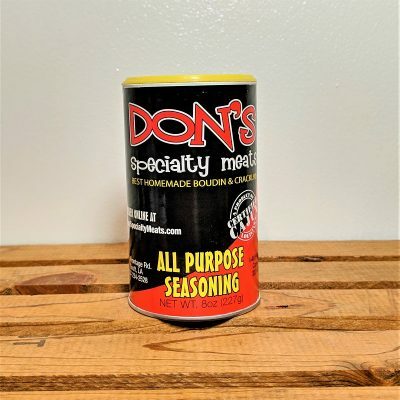 Spice up any dish with this perfect blend of seasonings. A great spicy substitute for ketchup or tomato sauce -- perfect for shrimp, crawfish, oysters or other seafood. 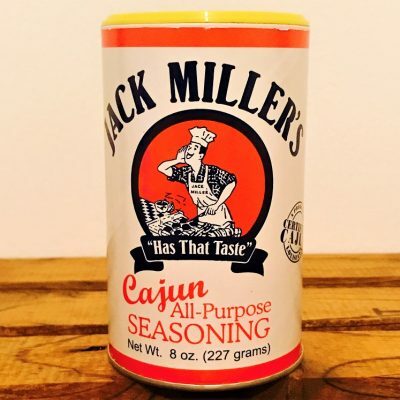 Wheat and Gluten-free Creole seasoning. 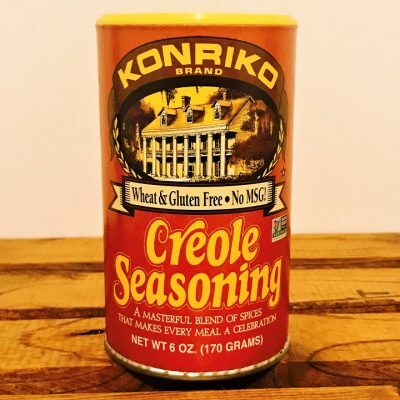 Enjoy KONRIKO Creole Seasoning with no limitations on any type of food.